This post is sponsored by Family Dollar but the content and opinions expressed here are my own. With the varying school schedules, it might seem strange to some that I’m already thinking about back to school shopping in July. However, school has been out since the end of May over here, and with the baby due any day now and school starting at the beginning of August, this mama is trying to make some moves! I always try to be savings conscious, but I’m even more aware of making smart budgeting choices as our family grows. My oldest is heading into 1st grade this year (somebody pinch me! 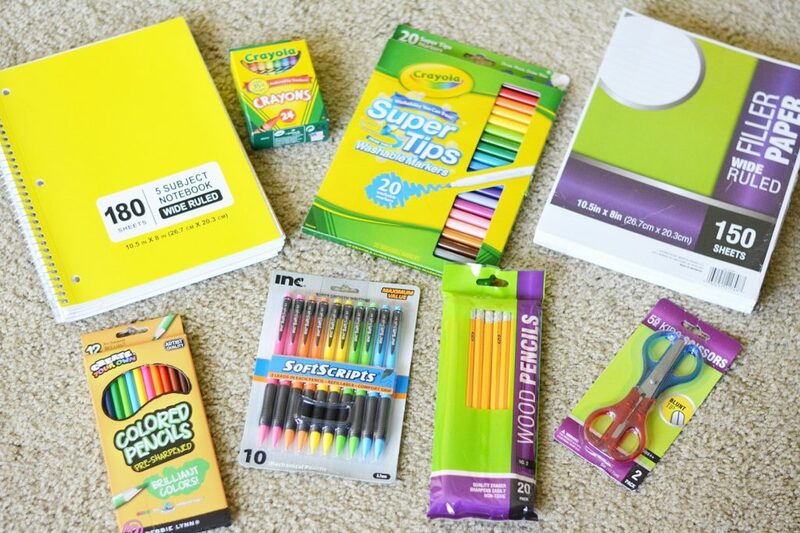 ), so I stocked up on school supplies at Family Dollar! 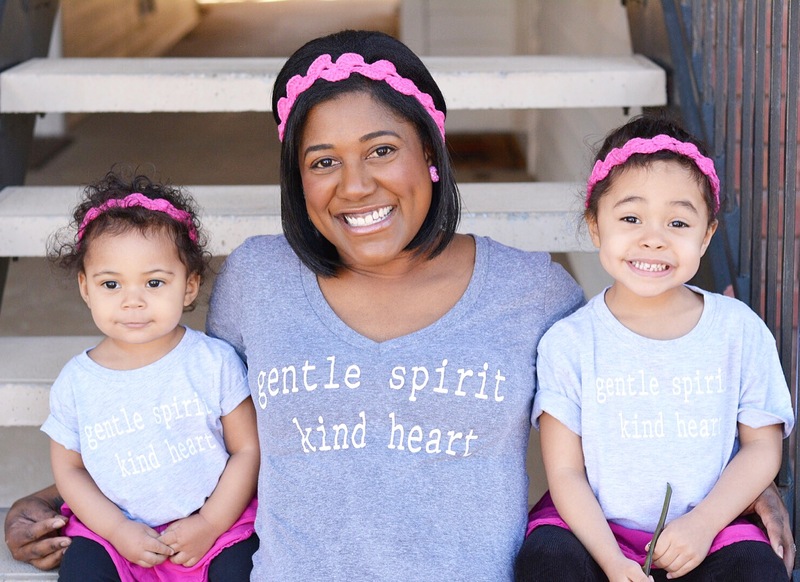 How We Styled Up for School With OshKosh! This post is sponsored by Everywhere Agency on behalf of OshKosh B’gosh. However, all thoughts and opinions expressed are 100% honest and my own. 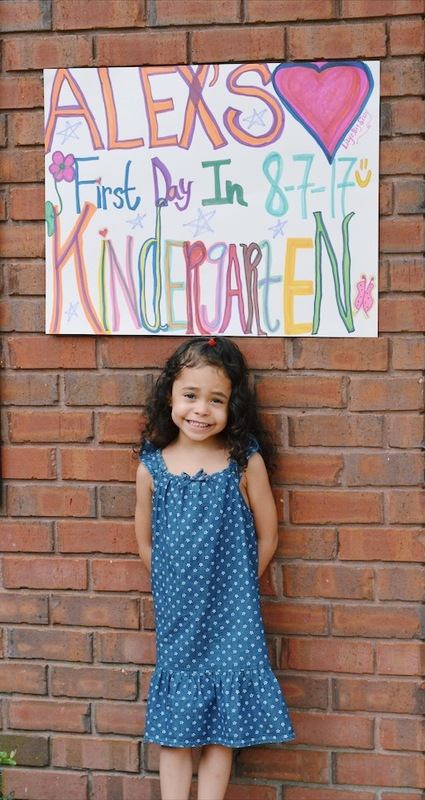 My oldest daughter started kindergarten last month, and now that we’re in our 5th week (how is that even possible?? ), we’re really getting into the swing of things. Choosing clothes for the school day is a major part of our morning routine, and thanks to OshKosh B’gosh it’s been a smooth process. My Alexandra knows her style and isn’t always receptive to me adding my two cents. I’m learning to be ok with that because she has a number of awesome clothing options from OshKosh! 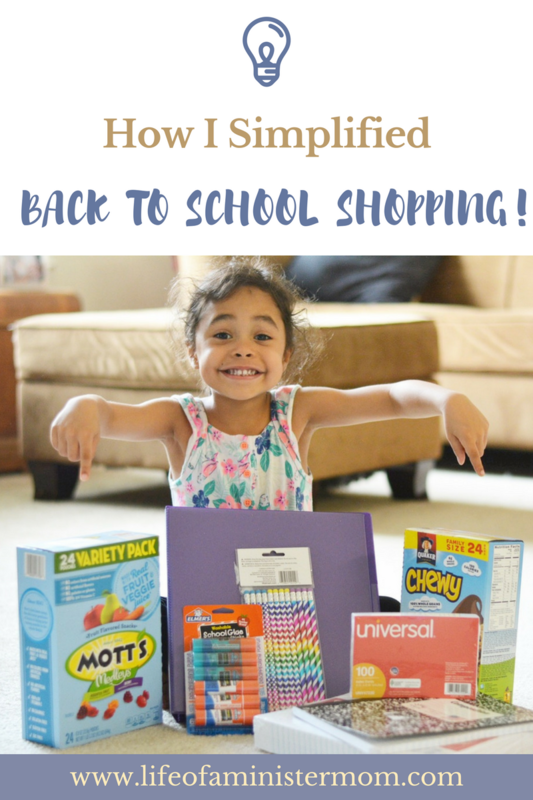 How I Simplified Back To School Shopping! My oldest baby starts kindergarten in 3 days. That’s right. Just 3 days!! We got her registered, met her teacher, and went BTS shopping. My mama heart might not be ready for this, but thanks to Walmart.com, it was so easy for me to get her everything she needs to get started on the right foot!